A plethora of digital platforms are bringing enthralling web series across genres. And these make for a great source of entertainment for millennials, especially those who are constantly on a look-out for quality and entertaining content. However, when it's all about love, everyone prefers tales that are refreshing. So, whether you are a love-stricken couple or still single, here's a line-up that will warm your heart in no time, with a good dose of drama, of course. 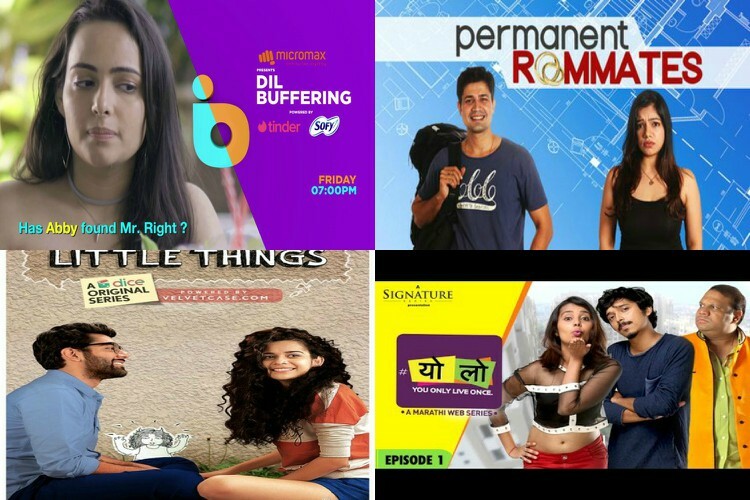 Have a look at the list of these web series that are sure to give you a refreshing dose of entertainment. Dil Buffering - It's a story of a young 24-year-old girl Abby who is in the pursuit of finding her true love. During her journey, she revisits her past relationships and also comes across some guys that she thinks are a perfect match. While she tries to find the right man, she goes through a roller coaster ride of emotions, often resorting to her ultimate mode of rescue from the distress - baking. This is a story with which every young girl, will be able to relate to. 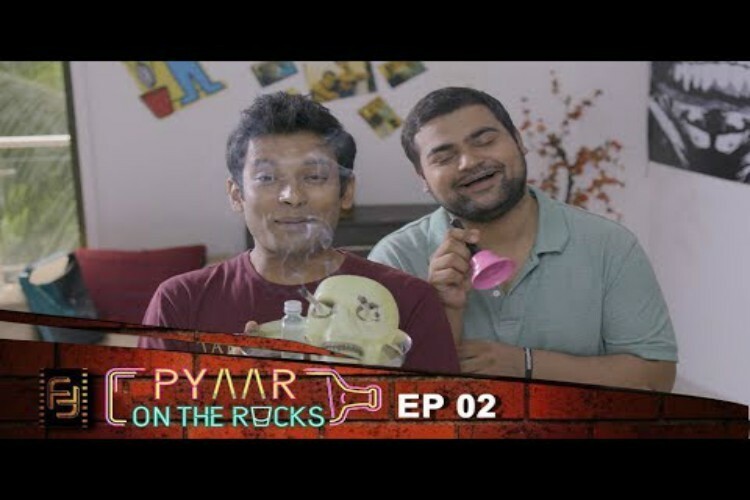 Pyaar on the rocks - It's a story of three bachelor friends who are living their life to the fullest until a beautiful girl enters one of their lives and moves into their bachelor pad. Things don't go as planned when the break-up happens and the girl decides to live in the same apartment. This renewed take on breakups and relationships makes for an interesting watch. 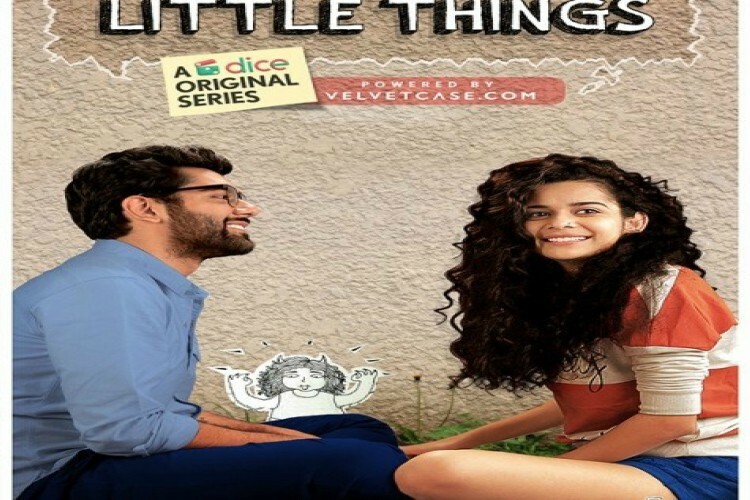 Little Things - The plot revolves around a couple who are in their mid-twenties, living in together but aren't married. Set in Mumbai, it's the story about the couple appreciating the little things in their lives instead of waiting for big moments to happen. This is the kind of story that the youth would easily connect with. YOLO- The show revolves around four adults who unexpectedly go through series of dramatic events that transform their perspective on love, relationships, *** and life in general. These incidents can be related by today's youth in their day-today life and it will keep them hooked episode after episode. 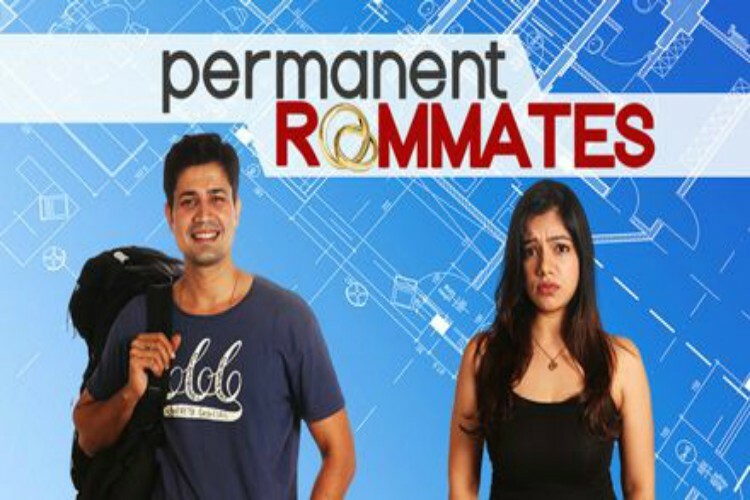 Permanent Roommates- This is the story about a couple who have been in a long-distance relationship for three years and face the prospect of getting married. There is not only one dull moment in the show. People who are in long-distance relationship or those couples planning to get married will relate to this instantly. Well, aren't these series truly amazing? So what are you waiting for, go grab your cellphones and watch these intriguing and funny series.